A little over a year ago, Travis McKinley, an unknown rookie, shocked the world by winning the US Senior Open at Pebble Beach. Now he's famous, he makes his living playing the game he loves, and everything should be perfect. Still, Travis can't shake the feeling that he's a fraud, an imposter who doesn't deserve his success – and after a series of disappointments and, to be honest, personal screw-ups, he might just prove himself right. A shot at redemption arrives in an unexpected form: a teenage outcast with troubles of his own – and a natural golf swing. 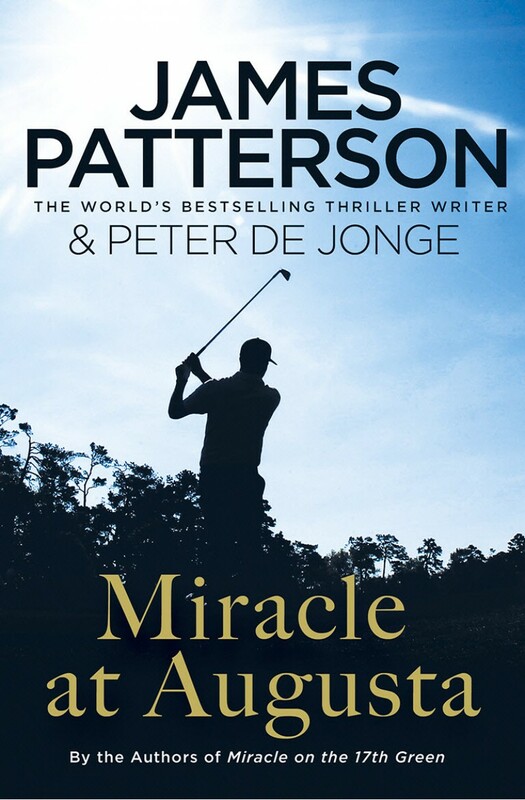 As this unlikely duo sets out to achieve the impossible on the world's most revered golf course, Travis is about to learn that sometimes the greatest miracles of all take place when no one is watching.